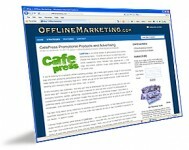 Offline Marketing Strategies, Ideas, and Resources for Marketing Offline. 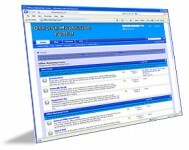 Offline Marketing dot com is dedicated to providing strategies, tools, and resources to all levels of business savvy. We hope to be able to build a comprehensive resource for your business and your clients with the most up to date online and offline marketing ideas, tools, and strategies. Our goal is to provide you with this resource to not only enhance your online marketing efforts, but to show you that marketing offline is just as vital to your business as online marketing. With so much attention given in the recent years to marketing online, some businesses have lost sight of their offline marketing endeavors. 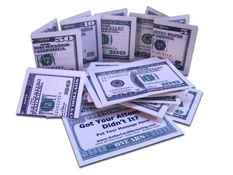 Marketing and advertising does not need to be expensive or complicated. In our efforts to put together the most comprehensive set of offline marketing resources, we’ve included an Offline Marketing Forum where you can introduce yourself to your colleagues and other professionals to learn and share offline marketing strategies that you might not have otherwise considered. We’ve also created an Offline Marketing Directory where we look forward to building the largest directory of businesses and offline marketing professionals for you to utilize to generate more customers for your business. And of course, our site is built upon a Offline Marketing Blog foundation where we hope to provide a constant stream of offline marketing strategies and tips for building a business on any budget. 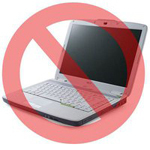 The Offline Marketing Blog will be updated frequently to provide you with “traditional” as well as somewhat unconventional strategies to market your business offline. We’re always receptive to new and different ideas and encourage your feedback by posting your comments with each post, submitting and idea for a post by contacting us, and if you’re a offline marketing professional with a business to promote, you can even list your business in our Offline Marketing Directory for FREE. If you’d like to provide us with a short article about your industry, we can even link your directory listing as a “Recommended Resource” from our blog entry. 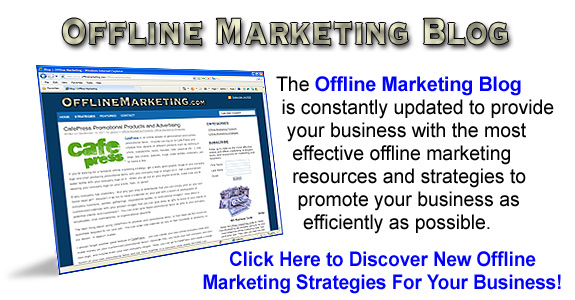 The Offline Marketing Forum is an online community of marketing professionals and business owners and managers where everyone can check in and share ideas on the best offline marketing strategies and resources. Please check in and introduce yourself in the “Introductions” forum and then look through the variety of marketing topics that spark your interest. You’ll find that there are countless methods and techniques to market your business offline. For those of you who ARE in the offline marketing industry, this is a great place to offer your expertise and advice to those businesses that are seeking your knowledge and services. 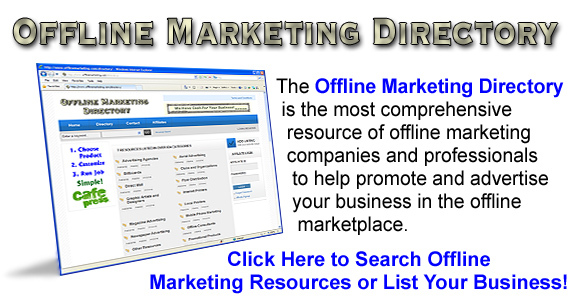 The Offline Marketing Directory is the most comprehensive source of business listings of offline marketing products and services. Each category of business is broken down by every state so that you can choose a provider that is closest to you. However, don’t let that limit you. If there isn’t a specialist in your area, many of these kinds of businesses can serve customers across the country. For those of you who are offline marketing product and service providers, this is the best possible place where you can list your business for FREE and present your products and services to those business owners and marketing managers that are looking for you. This is the ONLY directory of it’s kind where you can advertise your business and not have to share space with any other industry. So you can be assured that the people who visit the Offline Marketing Business Directory are the exact demographic that you serve.